In honor of Thanksgiving Day, AKA Turkey Day, we are taking a closer look at the three towns in the United States which have ‘turkey’ in their town name. These three towns, Turkey, Texas, Turkey Creek, Louisiana, and Turkey, North Carolina are tiny towns located in the rural areas of America. Whether you’re looking to roadtrip through small town America anytime soon or ‘venturing turkey towns on the world wide web, here are some facts about three turkey towns. Turkey, Texas is known as the home of Bob Wills, American Western swing musician. The town was settled sometime in the 1890s and is known for their superior sweet potato taste. The population as of 2012 was 415 people. This little town celebrates Bob Wills Day at the end of April and has events like BBQ cookoffs, dances, and even a lawnmower race/pull. In 2012, the population of this town was 440 people. 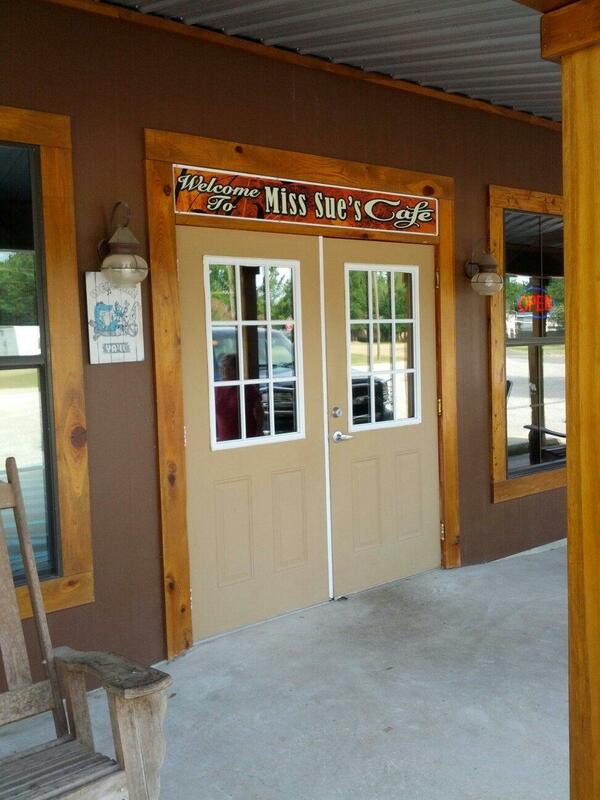 Miss Sue’s Cafe seems to be a popular spot for people passing through the town. Located right off the highway, a great little spot for burgers or seafood. The smallest of the three, this town has 306 people as of 2014. The town was named for Turkey Creek, which flows nearby. The town is located in Sampson County. In the nearby town of Clinton, there is a history museum which tells some of the history of this rural area of North Carolina. What are your favorite small towns of America?